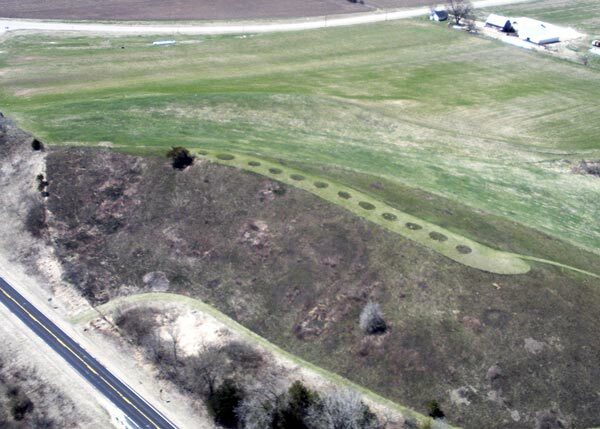 Hill West – Calendar Mounds | Three Eagles Foundation, Inc. Hill West – Calendar Mounds | Three Eagles Foundation, Inc.
Hill West contains a series a series of vary small conical shaped mounds believe to be calendar mounds. Based on research conducted by Frank Shadewald and colleagues, the mounds appear to track the setting sun from May 1st to the summer solstice and back again to around September 1st. 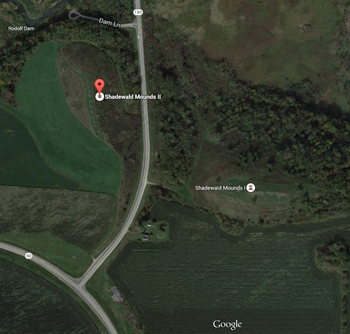 This time frame represents the approximate growing season for corn in the latitude of Frank’s Hill. 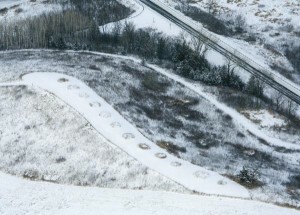 Frank theorized that the calendar mounds assisted with knowledge of the time to plant corn, harvest corn, as well as other significant events; including the summer solstice or longest day of sunlight of the year.